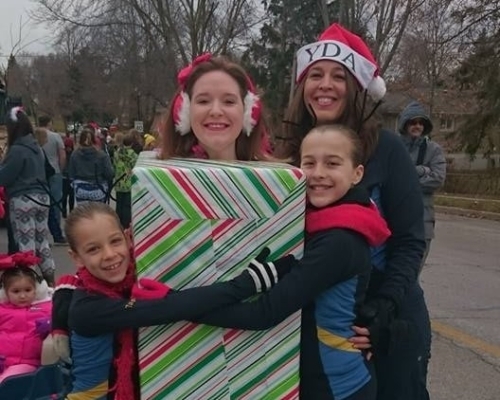 Help support your fellow dancers through FlipGive! 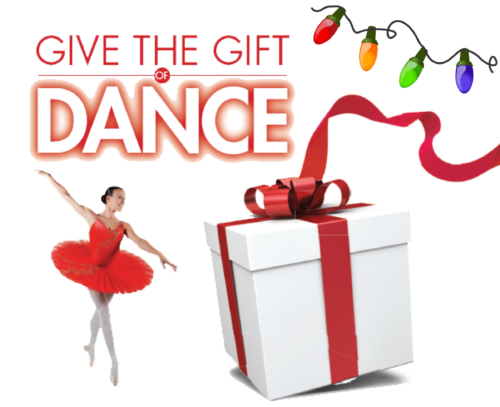 Shop through FlipGive for YDA to earn cash back to help sponsor dancers! 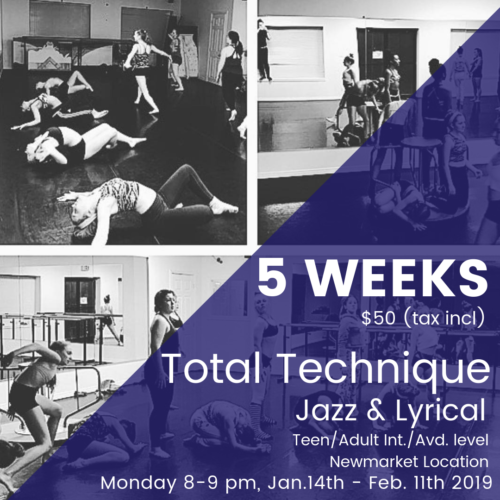 We are implementing a few fundraising events to help offset some of the rising costs of our Competitive Program and also help our dancers attend off site dance events. As we head into holiday season and so many of you are purchasing items for your families and friends, we would like you to consider purchasing them through Flip Give. It’s so easy, just click on one of the supplies below, select our team and make your purchase. No added fees, no hidden costs, just changing the way you shop! Click on the link below and check out some of the suppliers and percentages that they donate back to the team. Join today and help make a dancers dream a reality. Be the first to review “Help support your fellow dancers through FlipGive!” Click here to cancel reply.